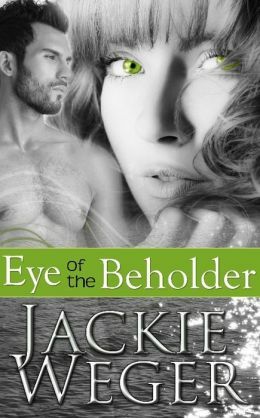 For thirty years, Jackie’s been writing romance novels in which couples fall in love and lust before they fall into bed. The characters in her books will make you laugh and make you cry. Let Jackie take you on a memorable romantic journey.